In the face of extreme devastation there is still hope. In the face of unimaginable loss, there is life. Awestruck how one face, can tell so many stories. How powerful it is, to choose to meet & document 100 new faces. These faces touch the deepest depths of my soul. $2 Portraits show the many faces of life. I believe facing one of my toughest decisions led to another life saved. I enjoyed a trip through some of my favorite flickr faces. This book has been helping strengthen my sketching face skills. Every, single, darn day …we bear witness to those who have chosen to show unmeasurable courage while faced with difficult decisions and it is through our faces we reveal our deepest selves, share emotions and strengthen the connections that we form. Sometimes, we are faced with a smile that melts the core of who we are on an otherwise bad day. One moment can magically heal many tough ones – such as this one, of my sweet Morgan. .. that simple word face… becomes a bit more powerful than I initially thought. I look forward to seeing what you in have store for Week 6 of Echo– Face. Susan & I invite each of you to participate in the project and show us your unique vision, your voice, your echo. Remember, to share your link in the comments here so I can add it to the roundup next Wednesday. 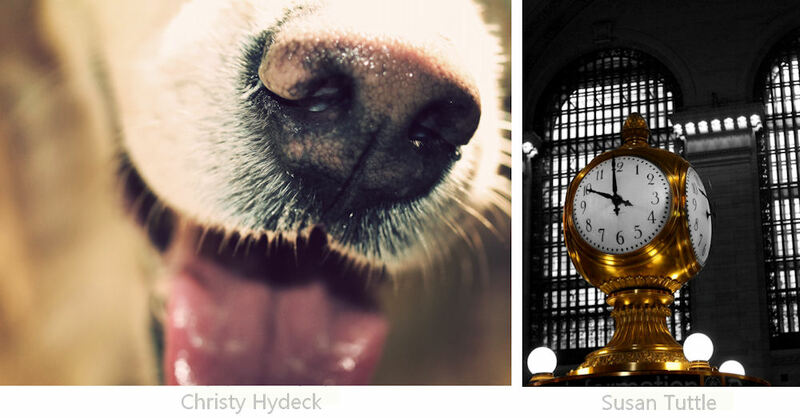 Go visit Susan’s Week 6 post for our other diptych. Here’s to putting our best faces forward, and choosing to face the adversities in our life with courage & passion. Wow! I just clicked on your blog and got met with huge red eyes and then….a huge wonderful black nose. Great images!! 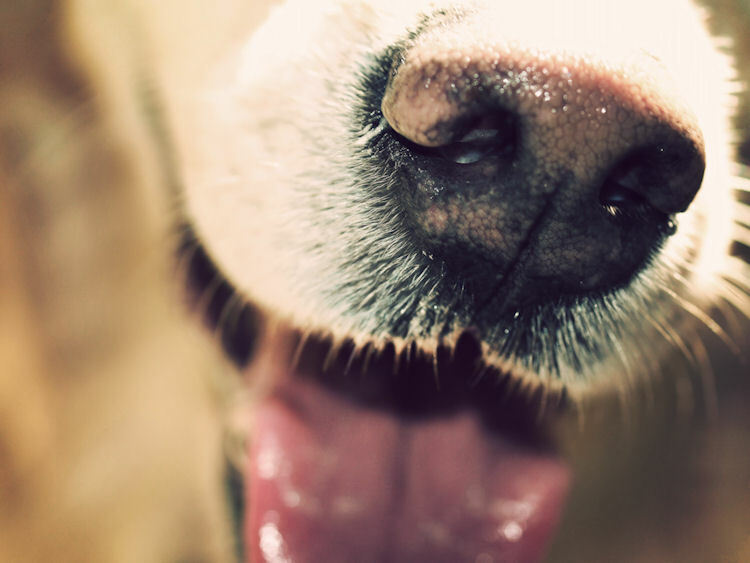 You are an inspiration sweet one:) — I adore the photo of your beloved Morgan — I bet that little nose gave you lots of memorable kisses. Inspiring post and blog! Thank you. I’m not sure how I stumbled upon you, but I’m adding you to my rss feed. loving this challenge. that doggie is perfect. Such a nice pictures. Thanks for sharing mate. Great photos Chrysti. Great faces. Great post. 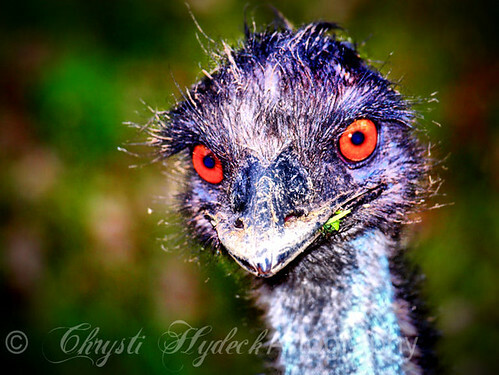 HI Chrysti, lovely images – had to laugh at the first one of the emu (I’m guessing, since it’s not an ostrich)…. Finally, I found a spare moment to get get my echo online. Here’s my entry Chrysti. Lovely to see you back.